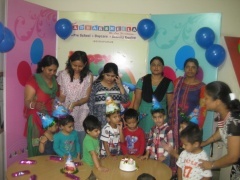 Giggles is a Playschool and Daycare centre situated in the heart of Indirapuram. It is Managed by a young and energetic team with a strong academic background and relevant experience. This enables them with a practical approach towards bringing out the best in kids in the most child centric manner. 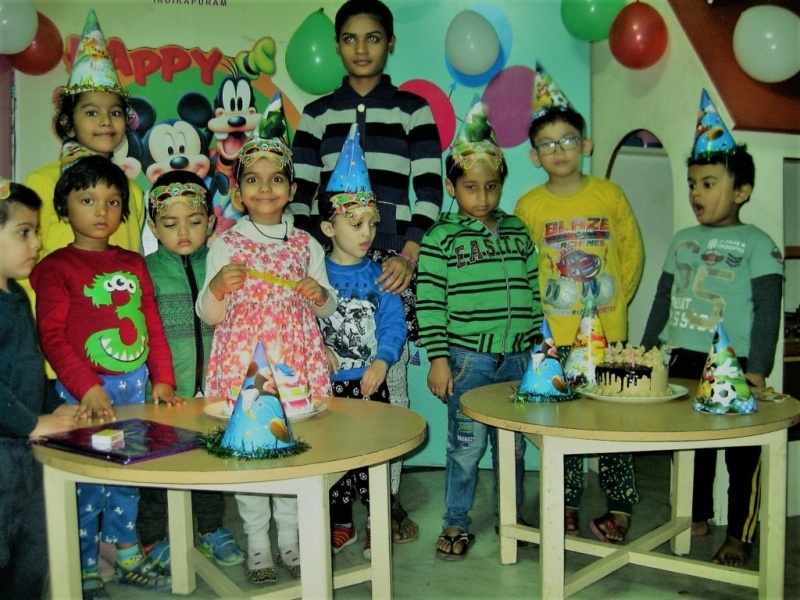 Realizing the need for a trustworthy Playschool and Daycare in society, our philosophy is to focus on the happiness of the child and satisfaction of the parent. 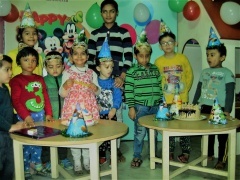 Here children are provided with opportunities to participate in enriching and challenging experiences, based on having fun and learning through play.Early learning centre sets to make playschool experience memorable while grooming the younger generation to be lifelong learners and solution providers. All this is achieved through our creative curriculum and dedicated staff who are passionate about imparting positive attributes to children under our care.